Currently we are using the weed control called Fiesta. This new liquid weed control gives us the ability to control many broadleaf weeds on your lawn and reduce them to a manageable number as part of our promise to give you a green, healthy lawn while meeting the requirements of current Provincial legislation. Fiesta is considered a low risk product and has no adverse effects on children or pets. It’s an iron based liquid that is sprayed onto the weeds just like traditional methods but usually only applied to the weeds rather than broadcast over the entire lawn. 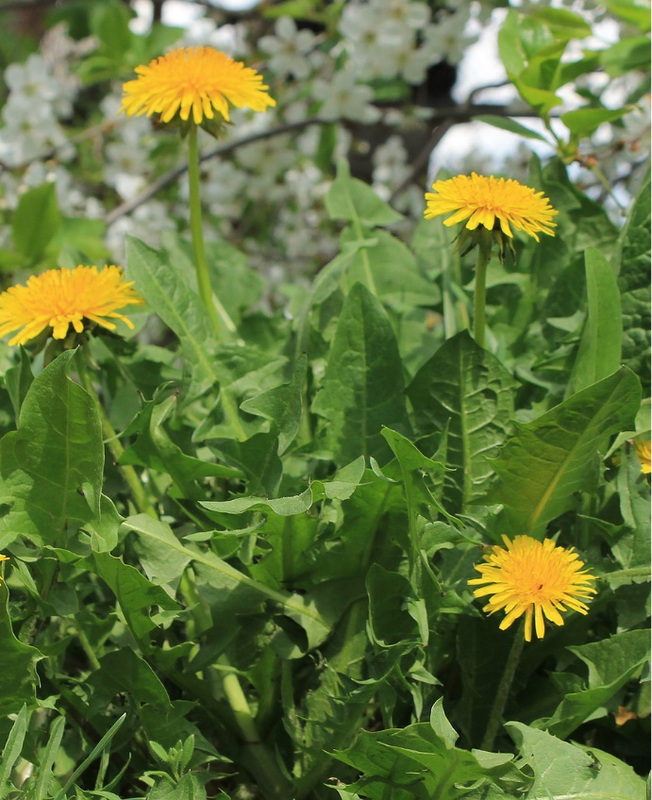 Dandelions will show signs of dying quickly… usually by the next day! While Fiesta works quickly, it is a process that will require multiple applications to control weeds, especially in lawns with heavy weed infestations. Fiesta has shown to be most effective during the spring/early summer and again in the fall so our programs have been adjusted to use it during those seasons. By focusing on quality fertilizers, proper mowing & watering, regular lawn aeration and regular Fiesta applications it is still possible to have a beautiful lawn!